Mindfulness is the process of being fully present and aware of where you are and what you’re doing in order to not overreact to situations or become overwhelmed by what is going on around you. Many people may be turned off by its new age appeal; however, if you are someone who suffers from anxiety or depression, mindfulness is an excellent coping tool that helps ground you. Garry Waterman is a licensed social worker who can help you understand the benefits of practicing mindfulness. Garry will be your partner in training your brain to become more mindful in order to manage and improve your mental health. 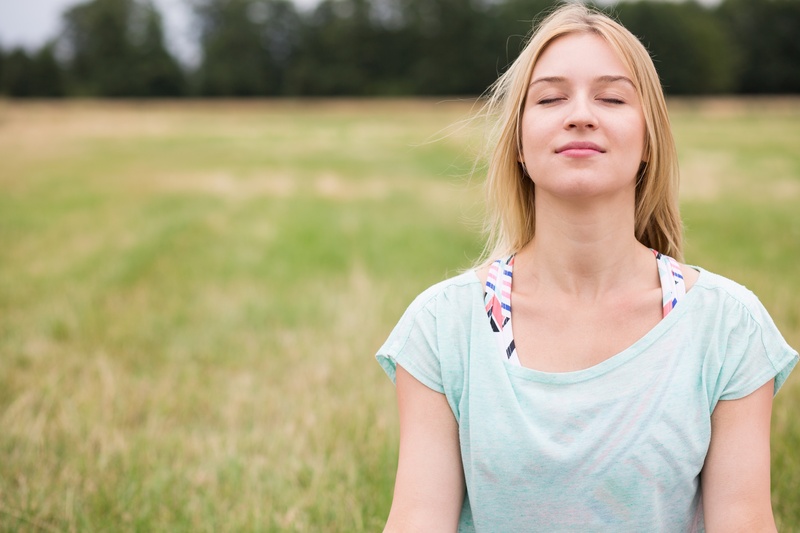 Much like oxygen, mindfulness is available to us every moment of our lives. Mindful moment practices include concerted pauses to contemplate situations before taking action and breathing exercises to calm anxiety. Another beneficial tool is meditation. Set aside time for mindfulness – You don’t need special equipment to practice mindfulness, but you do need to carve out some time and space. It can be a bit of a Catch-22, but in order to practice mindfulness, you must be mindful of finding moments to practice it. Be in the moment – Mindfulness is not a technique for quieting the mind or achieving a state of calmness. The aim is to pay attention to the present moment and understand it within the context of your situation without judgment. Let judgments roll off your shoulders – By noting judgments as they arise during mindful practice, you can make a mental note of them and let them pass. Be kind to your wandering mind – Don’t beat yourself up for whatever thoughts arise in your mind; rather, practice understanding when your mind has wandered off and bring it back on track. Mindfulness is simple. However, it’s not necessarily easy, and requires a concerted individual effort. Meditation is a trained mode of consciousness commonly achieved through focused breathing. This often proves effective because the physical sensation of breathing is always there and you can use it as an anchor to ground yourself in the moment. Garry Waterman can educate you about the benefits of meditation in your life and coach you on techniques to achieve an effective meditative state. Anyone can benefit from mindfulness. No matter your age, gender, religion, or physical ability, this practice can improve your life. Whether you are seeking improved mental health, enhanced creativity, or better physical health, mindfulness practice is a means to that end.